The late American inventor and futurist Buckminster Fuller said: “You never change things by fighting the existing reality. To change something, build a new model that makes the existing model obsolete.” Ridesharing services are trying to do this, but governments stand in the way. In a two-minute Perspective aired today on National Public Radio station KQED in San Francisco, former taxi driver Kieran Farr explains why overregulation is making it impossible for San Francisco taxis to compete successfully with ridesharing services such as Lyft, Sidecar, Tickengo, and Uber. 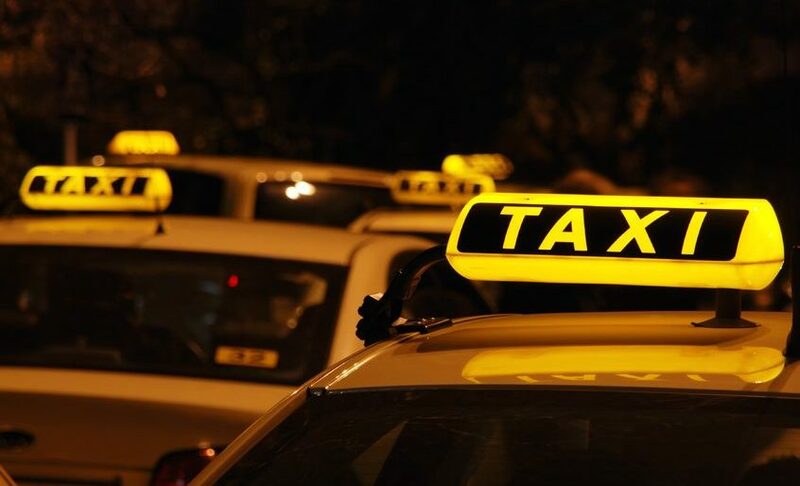 Farr recommends that government agencies begin cutting taxi regulations and fees to allow cabs to compete; otherwise, taxis will continue to loose customers to app-driven alternatives. Competition driven by new technology is making existing taxi regulations obsolete. But rather than abandon these regulations, governments are moving in the opposite direction to layer more regulations on ridesharing services (see here and here for examples). The clunkier and more expensive governments can make ridesharing, the more that governments protect the interests of taxi companies and their drivers. The public should fight back to stop governments from killing ridesharing, because if they do, governments will be emboldened to target other technologies tomorrow that also threaten the regulatory state (Airbnb.com comes to mind). This fight is bigger than one over ridesharing services. People should be allowed to define their own futures. Technology is empowering people to be in the driver’s seat, if only governments stop being backseat drivers commandeering the future with needless regulations.